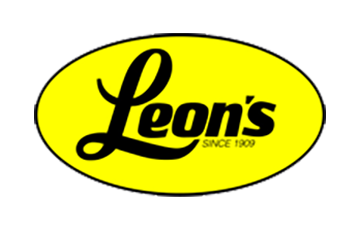 Leon's has been in business for over a century. Today Leon's is one of Canada's largest retailers, selling a wide range of merchandise including furniture, major appliances and home electronics. Leon's stores are located throughout Canada, providing customers with almost instant delivery.